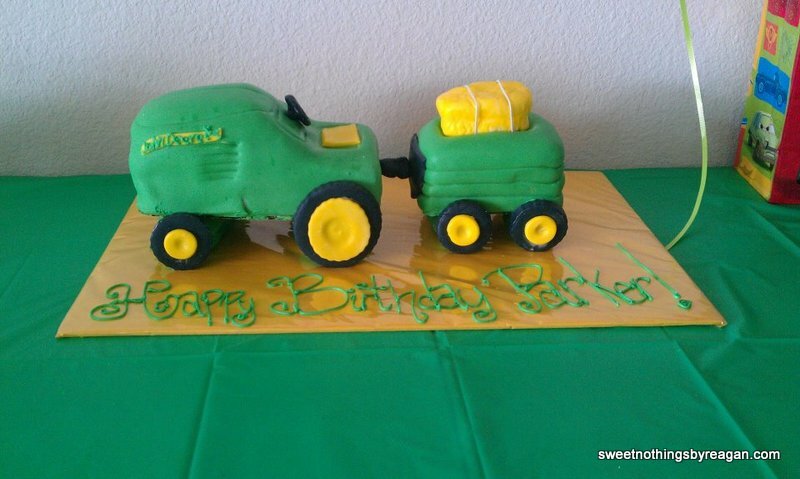 This 3-D tractor and hay wagon was the perfect cake for a little farmer’s second birthday. 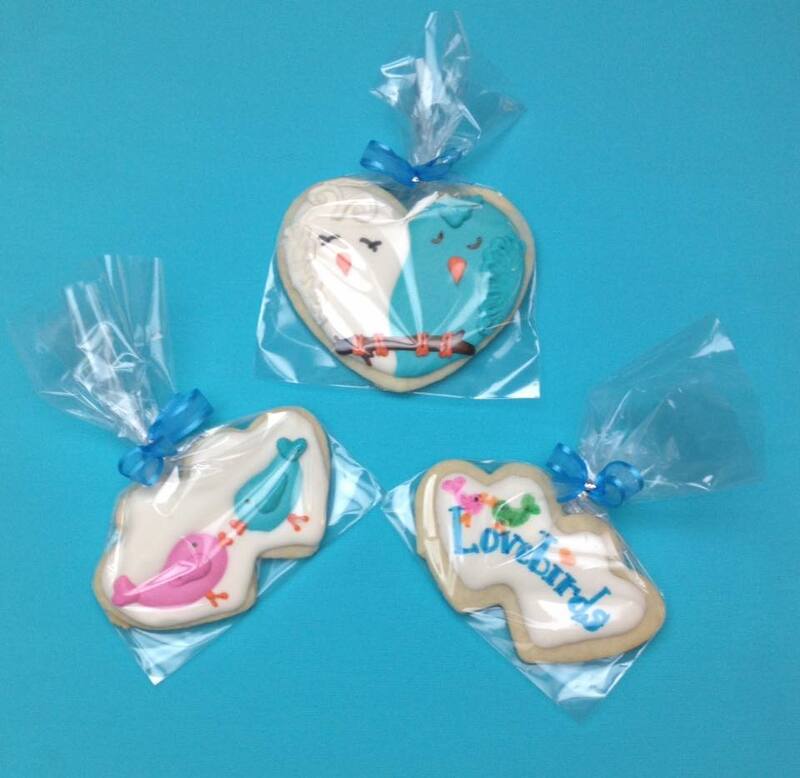 The Tractor and cart are carved cake covered in fondant with fondant details and accessories. 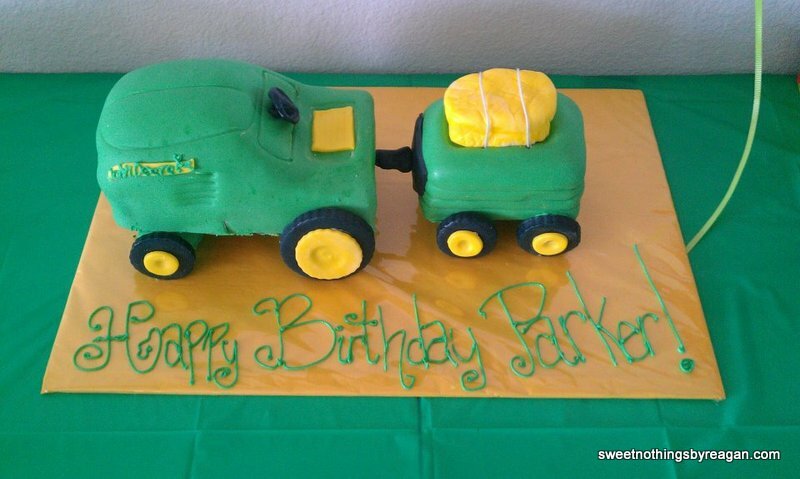 Posted in featuredTagged birthday, birthday cake, boy, cakes, country, fondant, John Deere, sculpted cake, tractorBookmark the permalink.